The Calhoun City Board of Education unanimously approved to recommit its support for the Georgia Vision Project at its January 28 meeting. 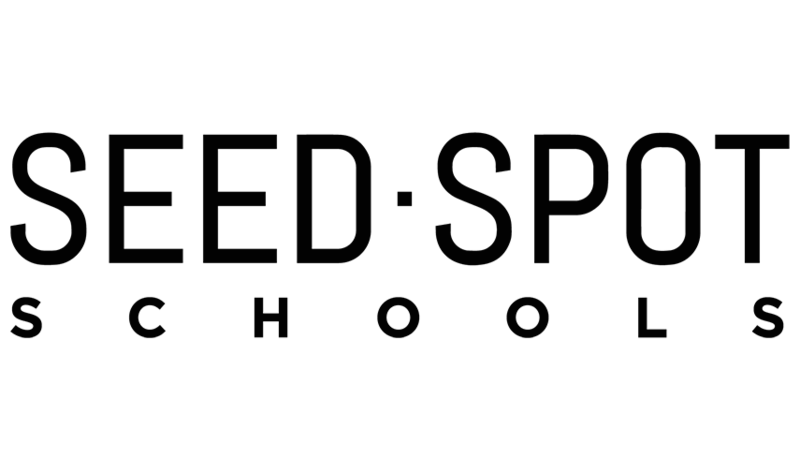 The school system continues to align its goals to the Vision Project in its Strategic Plan, supporting its efforts to “inspire all students to become life-long learners in the pursuit of excellence” with its membership in the project. 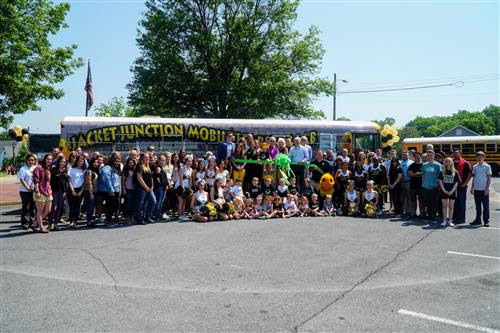 Calhoun City Schools recently rolled out its Jacket Junction Mobile Learning Lab, made possible by grants received from the past two years. See more information by clicking on the picture below. 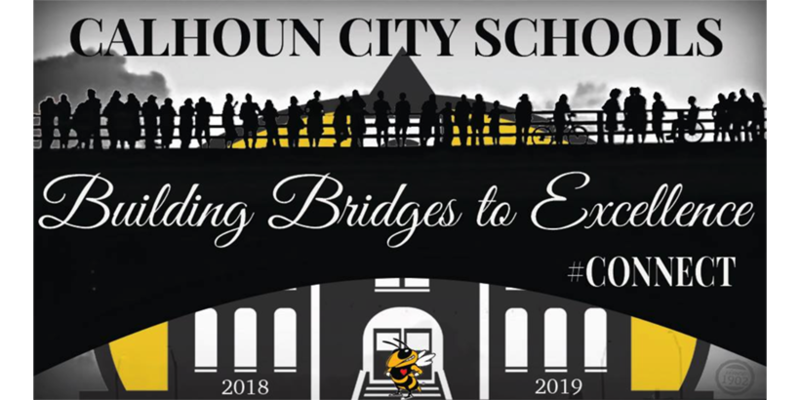 Learn more about CCS from by watching their video.